Time for some super smooth EDM! Tritonal's protegé, LA-based producer Sj, has just unveiled his brand new single If We Can Stay High, out now on Enhanced Music. This dreamy piece of music features the lovely vocals of Nashville singer/songwriter Chelsea Lankes. I am in love with how smooth this cut is. Chelsea's breathy, ethereal-like vocals flow perfectly with the wavy beats that ooze summer. This is a super cool chillout track and you can watch its official music video below! 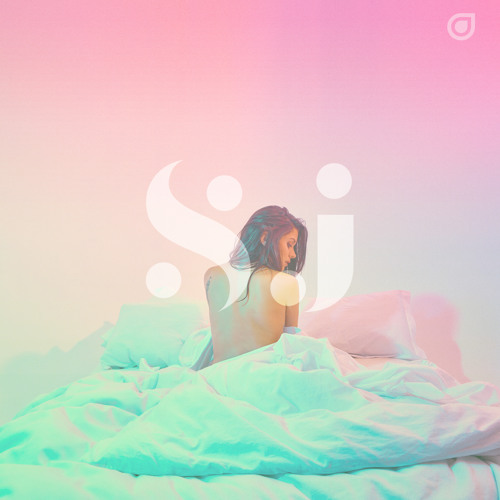 If We Can Stay High is taken from SJ's Calabasas EP which is out now on Enhanced Music, and it is the star of the 6-track project which you can listen below!